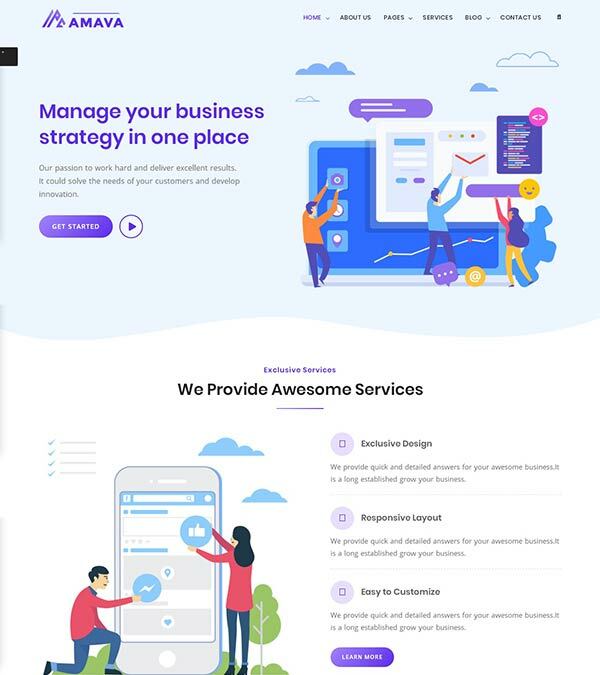 Intense Multipurpose Website Template from TemplateMonster. 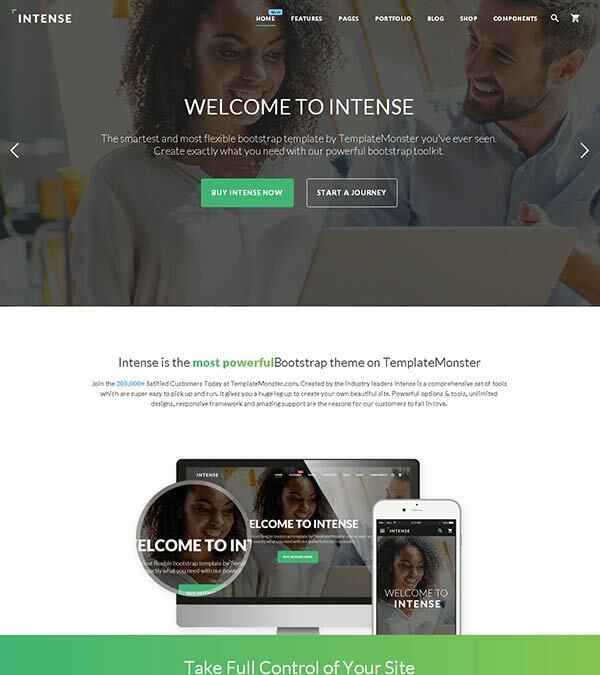 Intense is a fully featured, multi-purpose responsive website template that comes loaded with literally everything you may think of when launching or upgrading your blog, portfolio, business website, corporate web page or an online shop. Its trendy layout was made highly flexible and dynamic, so that you can tweak it in a way that will perfectly match your brand identity. 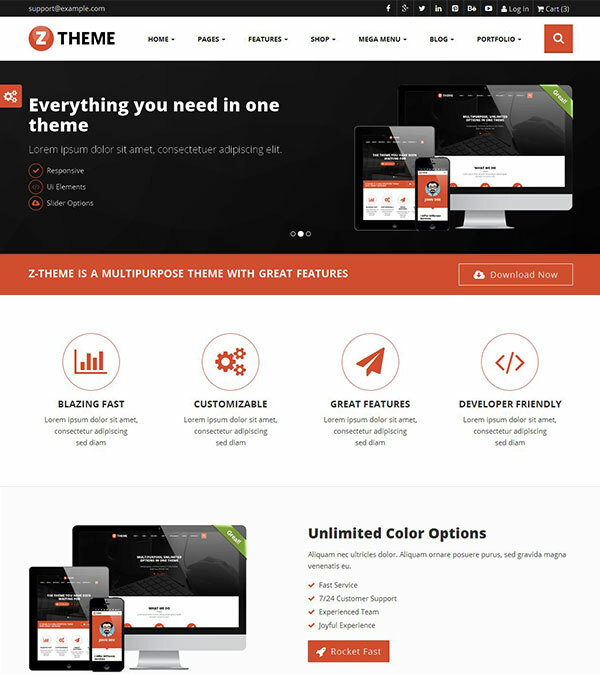 Intense is one of the best Bootstrap Themes you should check out and here’s why. 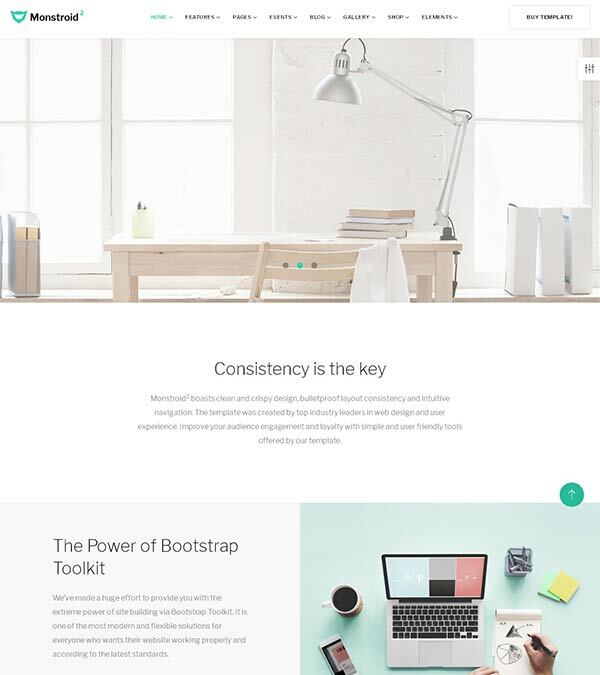 The theme is pre-loaded with a host of pages that are ready to go out of the box (like 20 Portfolio pages, 23 Blog pages, 11 Shop pages, 55 pages for components, etc.). In addition to the rich variety of smart customization options, social media integration, rich UI kit and loads of other options, Intense includes child themes, which all of its owners can access for free. Regular updates, 24/7 free support, and an array of other features were included into the pack. 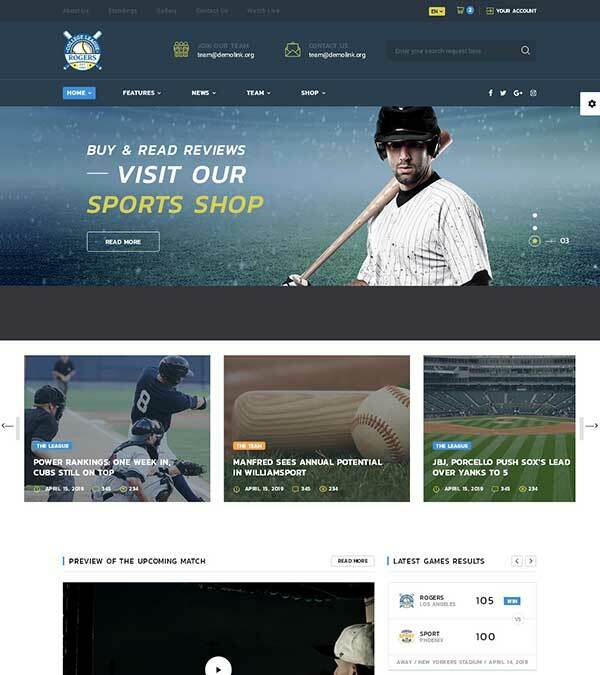 Our visitors also watched these templates along with Intense Multipurpose Website Template.